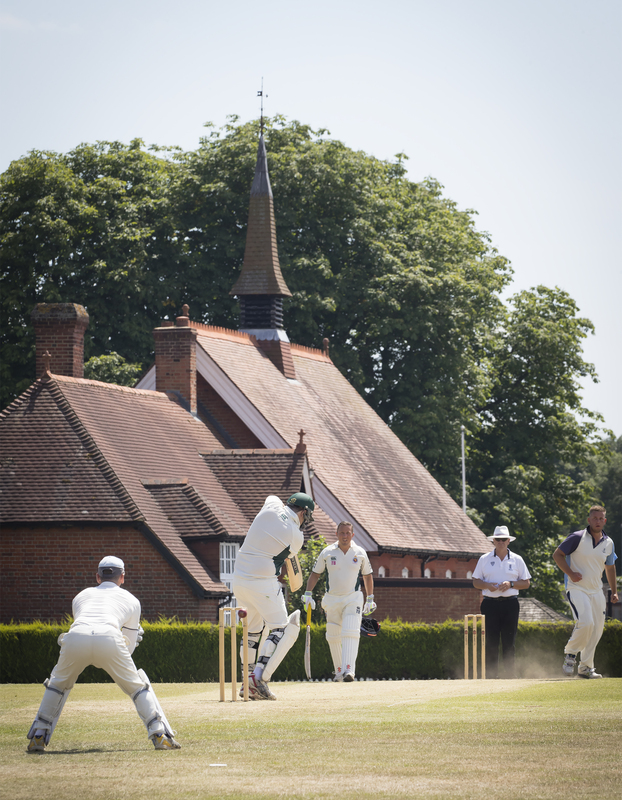 Did you play cricket at school or university? Are you missing those hazy summer days in the field, the pounding of the bowlers feet, the satisfying sound of willow on leather? 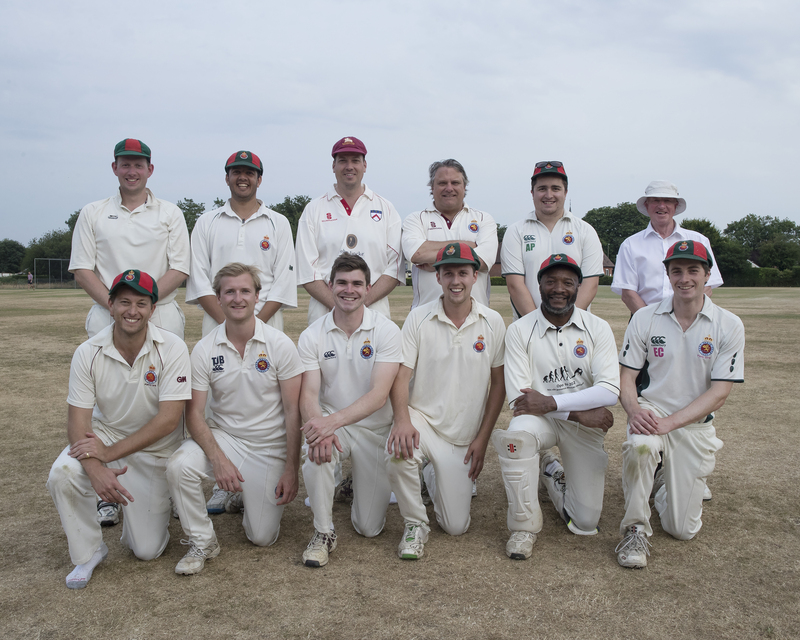 The clubs cricket team begins the season with Nets sessions at Lords and the Oval with a social beverage or two afterwards, these are open to all members and sessions cost £5, with club kit availble for use. 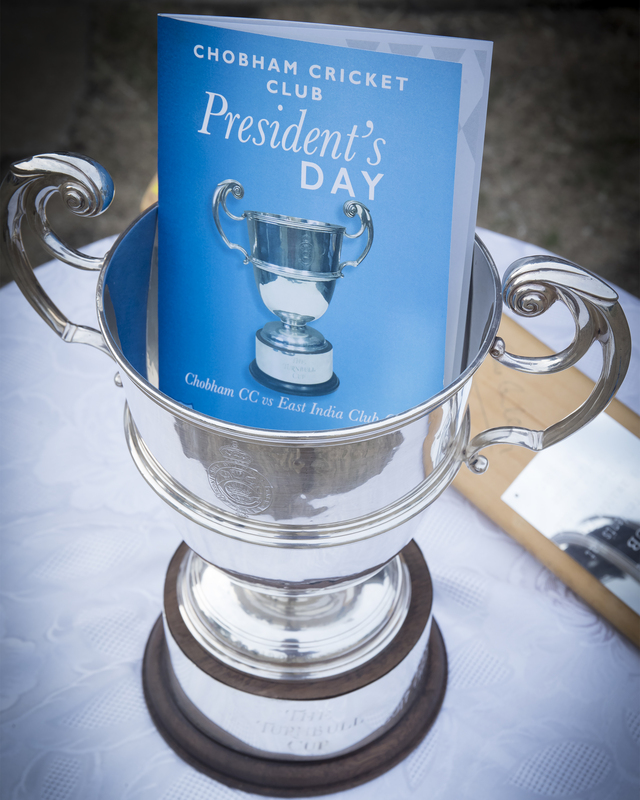 We then play a mix of Sunday friendly cricket and T20 evening matches and end the season with a tour in another country, this year was Malta. We welcome all ages and all skill levels and if you are interested in joining please complete the form below to be put in touch with the section leader Ed Case.